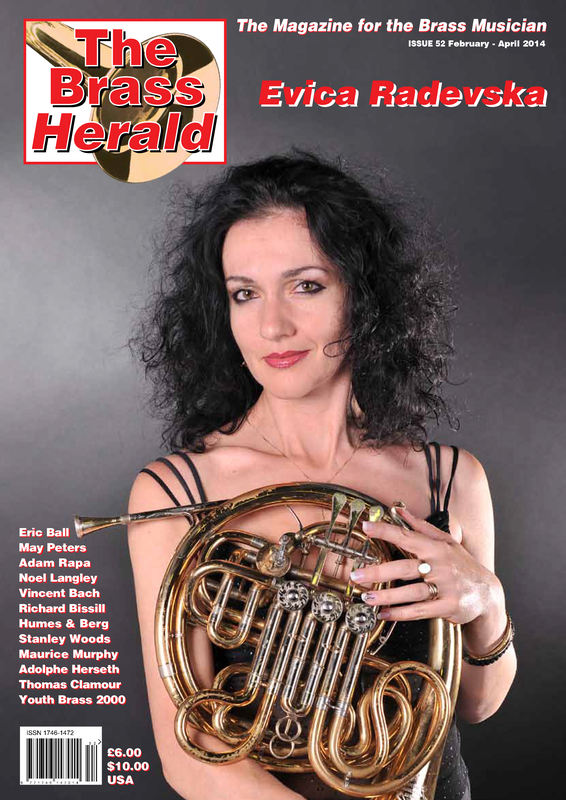 Issue 69 of The Brass Herald is published today. An action packed 92 page all colour publication which is the Magazine for the Brass Musician is full of exciting and diverse articles from our wonderful brass world. 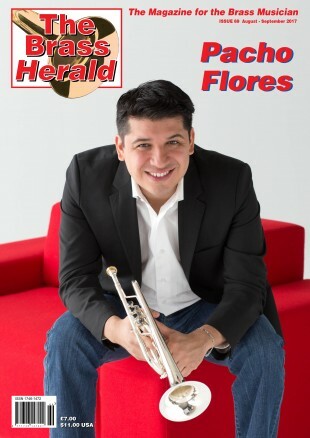 The front cover artist is the internationally acclaimed trumpet virtuoso, Pacho Flores. Within the magazine the following world class artists, ensembles and writers are featured.